This sample Ecuador luxury tour focuses on the culturally rich and less-often explored Ecuadorean countryside. Start your private Ecuador tour in Quito, Ecuador’s dynamic high-altitude capital, which is watched over by the vertiginous Andean peaks. Get a feel for everyday life at artisan markets and with visits to local communities, and a quick course on history at ancient ruins and colonial-era monuments. 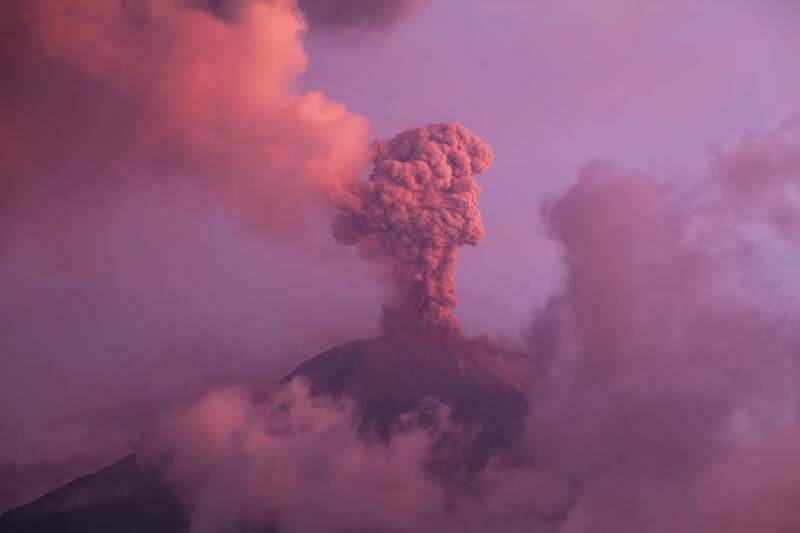 Leave the city behind to glory in the scenic delights of the Ecuador’s Avenue of the Volcanoes (a string of cloud-skimming peaks) before luxuriating in some blissful natural hot springs. Dive into Quito’s rich colonial past in the city’s UNESCO-listed historical core. Hop between hemispheres at the Middle of the Earth Equator marker. Meeting with artisans and artists in their workshops – Otavalo Markets, one of South America’s oldest and most famous. Hike the trails around Cayambe-Coca reserve and indulge in spa treatments. 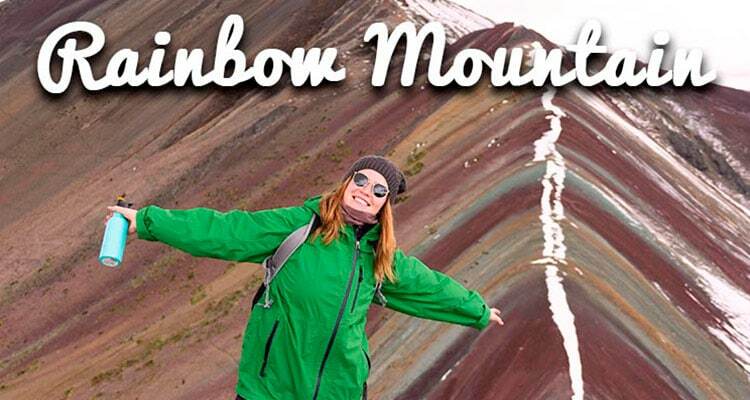 Marvel at the series of majestic peaks that line the so-called Avenue of Volcanoes. 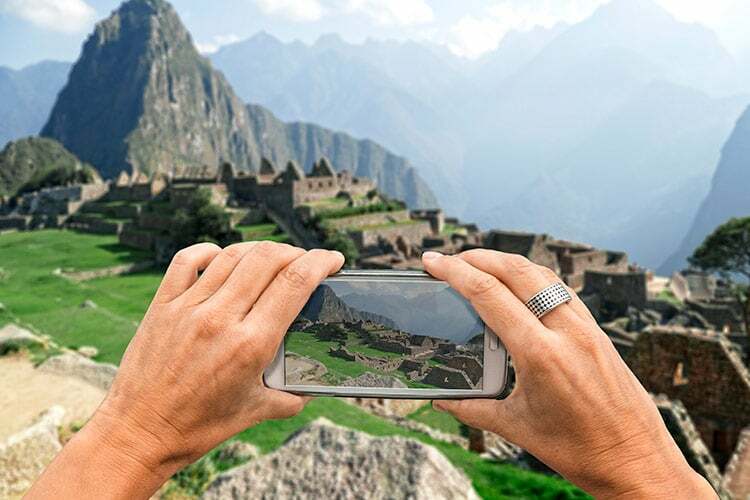 Explore captivating Inca archaeological sites. Be charmed by the characterful cobbled streets of colonial Cuenca, a city often dubbed the “Athens of South America”. 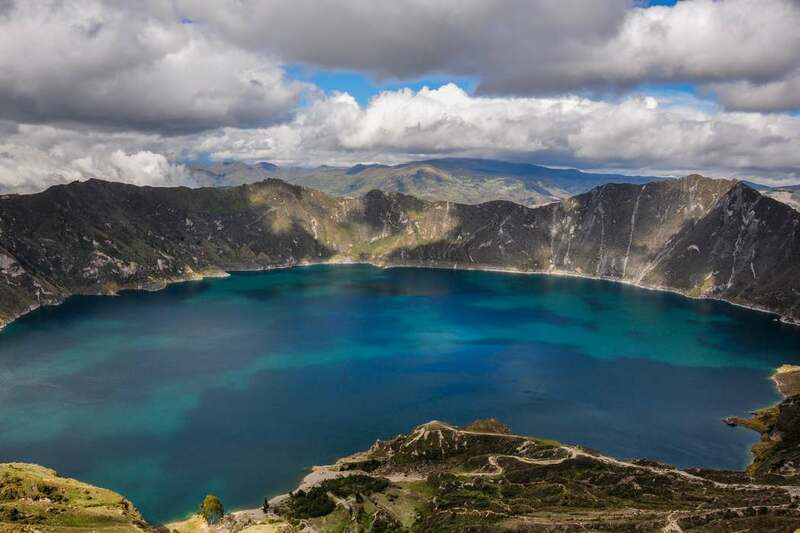 Send your adrenaline into overdrive with adventure activities among Ecuador’s epic landscapes. Get hooked on wildlife as you stumble upon unique creatures roaming in their natural habitats. Stay at your choice of luxury hotels, lodges and accommodations. 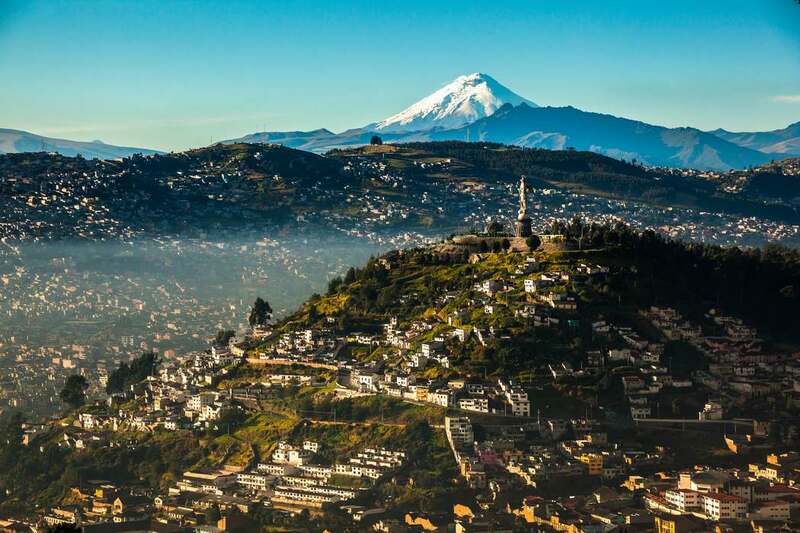 This Ecuador luxury tour begins in the country’s lofty capital, Quito. Once you arrive, a Kuoda host will take you straight to the San Francisco de Quito, a stylish hotel in an old colonial building. They’ll assist with check in and will go through the itinerary for your private Ecuador vacation. After breakfast at your hotel, you’ll set off on the first of several private Ecuador tours. This one will introduce you to the colonial splendor of Quito’s UNESCO-listed old town. 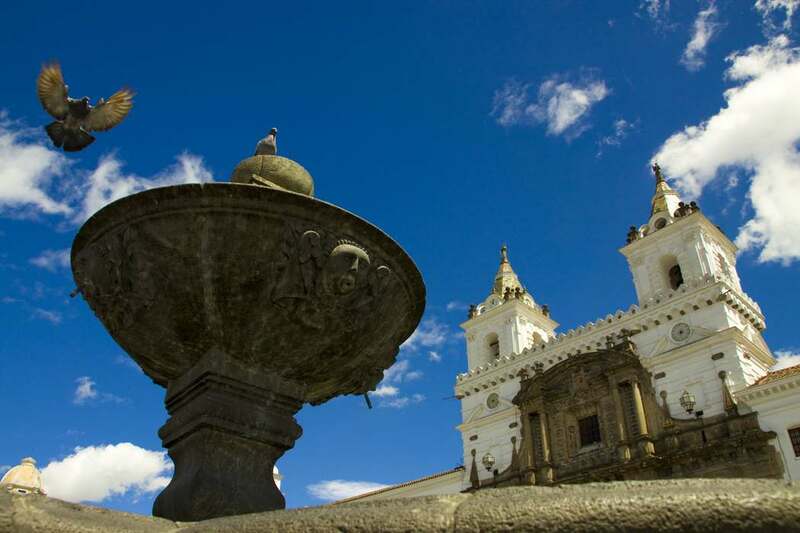 During this private city tour, your guide will show you around the cobbled streets, bringing you to landmarks such as Independence Square, home to the tomb of Sucre (a key figure in Ecuador’s struggle for independence), the Metropolitan Cathedral of Quito and the Presidential Palace. You’ll also see Parque Alameda, which houses the oldest astronomical observatory in South America, as well as an impressive statue of Simón Bolívar, who helped liberate Ecuador – along with several other Latin American nations – from their Spanish colonizers. Depending on timing, you may also visit the Indian market at Avenida de 24 de Mayo and the Ipiales market. The last point of interest on the tour will be the Middle of the World Monument where you can take an obligatory photo of you straddling the equator before returning to your hotel. Start with a hearty breakfast then head north for a shopping excursion that is far from ordinary. 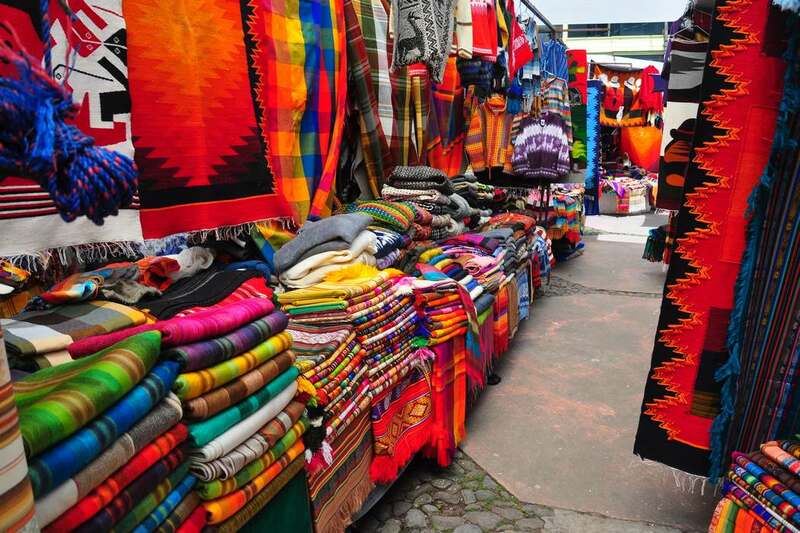 Today, you’ll be searching around the stalls of Otavalo, one of the most famous markets in the continent. Expect to find all kinds of handicrafts and a mind-boggling selection of colorful textiles being sold by traditionally dressed locals. After lunch, we’ll move on for a guided tour of Cotacachi, the “leather capital of Ecuador.” Learn about the age-old methods used to tan, stretch and mold the leather. Spot Andean condors, an endangered species and one of the largest birds of prey in the world, at the condor reserve at Espejo. Should you wish to, you can play a round of golf at the nine-hole course nearby or alternatively, take the reins for a horseback ride through the spellbinding countryside. 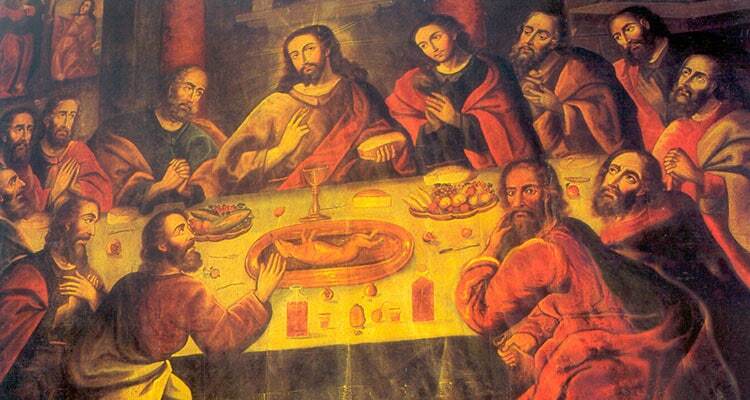 Afterward, continue your personalized tour of Ecuador at the small village of San Antonio de Ibarra, which has achieved worldwide renown for its woodcarvings and stone sculptures. Admire small yet impressively detailed wooden boxes as well as life-size sculptures of people. Observe the talented artisans chiseling and see in-progress artworks at a workshop. Return to Quito after lunch. At this point of your luxury tour to Ecuador, you may be yearning for a little rest and relaxation, which is just what we have in store… Today, you’ll be driven to Papallacta, a natural spa with a particularly scenic setting. From the thermal pools here, you’ll be treated to views of the Andean peaks stretching up into the clouds. After lunch, opt for further pampering spa treatments or try something a little more strenuous, such as a visit to the Cayambe-Coca Ecological Reserve. The reserve’s landscapes are incredibly diverse, encompassing everything from primary forests and rivers to lagoons and volcanoes, with an astonishing number of animal and plant species too. Today, you’ll have more free time to enjoy Papallacta – and perhaps indulge in another massage or treatment – before returning to Quito in the afternoon. Travel south in style with a private car. This journey will take you down the Avenue of Volcanoes, where volcanoes – both sleeping and active – stand tall on either side of the road. At the far end, you’ll arrive at the elegant centuries-old colonial Cienega Hacienda, located close to Cotopaxi volcano. Spend the night at this stylish hotel. Post lunch, we’ll stop by the Hacienda of San Agustin de Callo, which is one of only two major Inca sites in Ecuador. It was built around 1440 by one of the last Inca emperors, Huayna Cápac, and the perfectly fitted original Inca stonework can still be seen today. 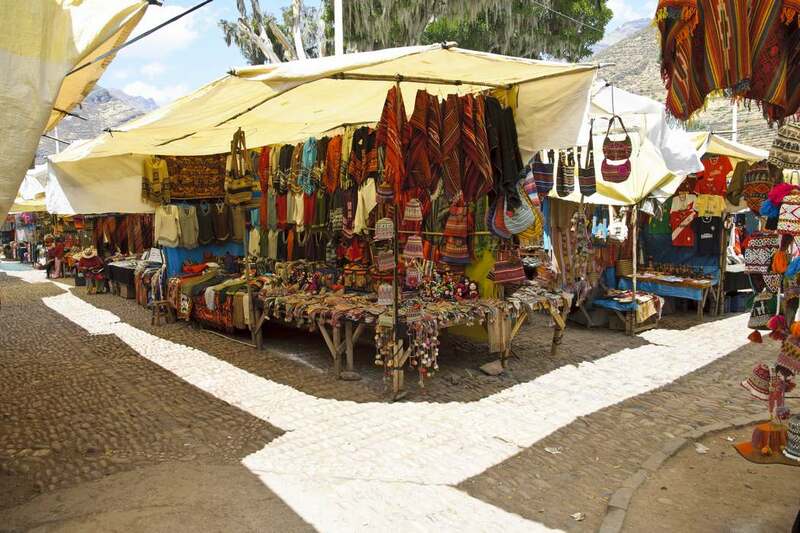 After marveling at the Incas’ meticulous masonry skill, move on to an authentic local market, where the smell of spices perfumes the air, and everything from hand-woven ponchos to exotic fruits can be purchased. 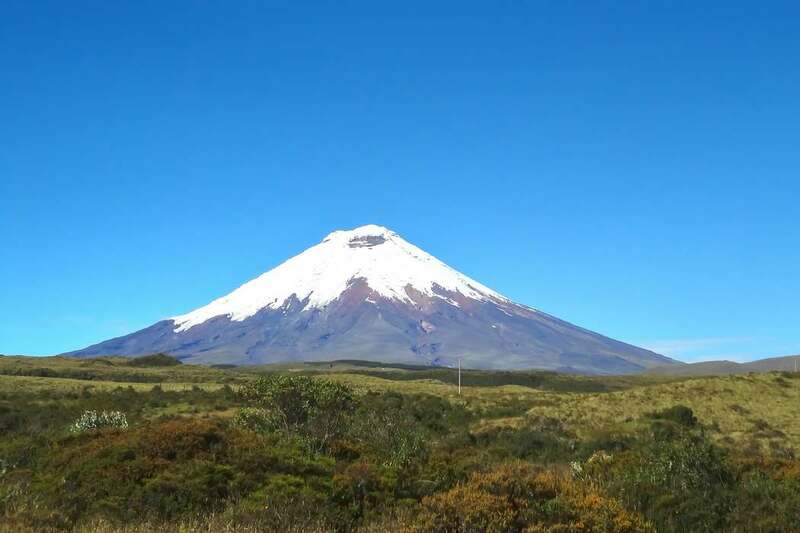 Enjoy a day at your leisure to trek through the beautiful Cotopaxi National Park. 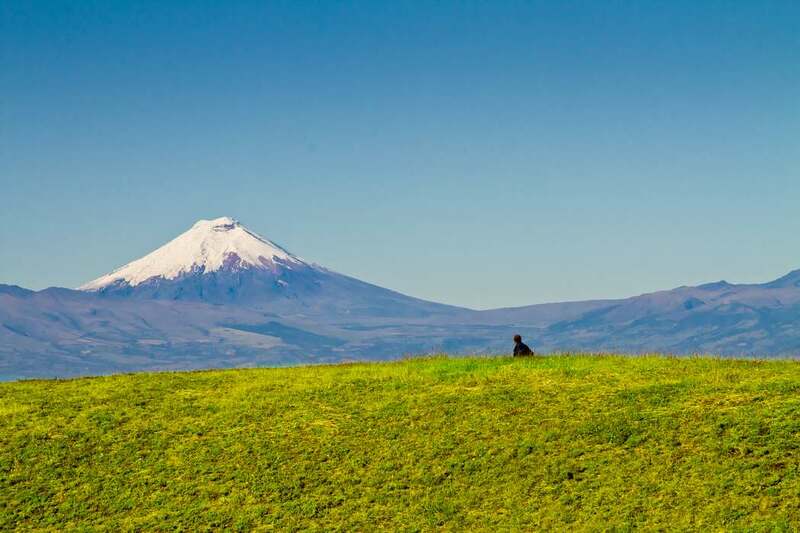 You might take photos of the perfectly formed cone of the park’s eponymous volcano, Ecuador’s second-highest peak. Or you can go in search of the park’s most interesting animal inhabitants, among them white-tailed deer, rabbit and Andean foxes. Should you wish, you can also try fishing in the nearby rivers or a horseback trek through the reserve. Sit down for lunch back at the hacienda before returning to Quito. 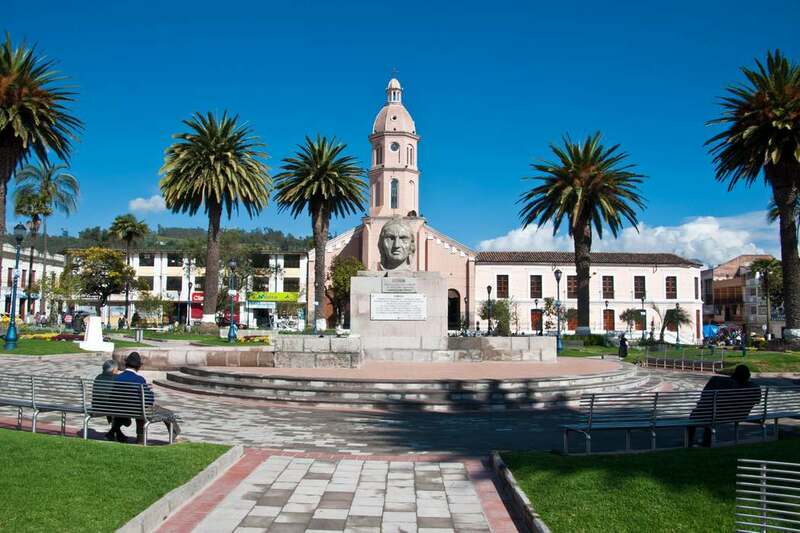 Your Kuoda host will meet you early in the morning and bring you to the airport for a flight to Cuenca, a city that many consider to be Ecuador’s most beautiful. As you’ll see when you get there, the city is certainly postcard-ready with a coherent ensemble of marble and whitewashed colonial buildings, and a collection of pretty church steeples that punctuate its skyline. We’ll then travel outside of Cuenca for a private guided tour around the archaeological site of Ingapirca, easily the best-preserved Inca ruins in Ecuador. During the height of the empire, Cuenca was a key power center. Marvel at the tightly fitted low stone walls and the Temple of the Sun, and inspect Inca sculptures, tools and objects at the nearby museum. After lunch, you’ll be driven back to Cuenca to your hotel of choice. Begin day 10 with an exclusive city tour around colonial Cuenca, whose cobblestone streets, 16th-century houses and striking churches and cathedrals are a vision of period perfection. Inhale the fragrance of fresh blooms at the flower market, which sets this cobbled plaza ablaze on a daily basis. Once you’ve got your bearings, you’re free to spend the rest of the afternoon wandering around at your leisure or resting at your stylish hotel. Sun, and inspect Inca sculptures, tools and objects at the nearby museum. After lunch, you’ll be driven back to Cuenca to your hotel of choice. After an early breakfast, your Kuoda representative will collect you and bring you to the airport. From there, you’ll board a flight to Quito, before catching your return flight home. 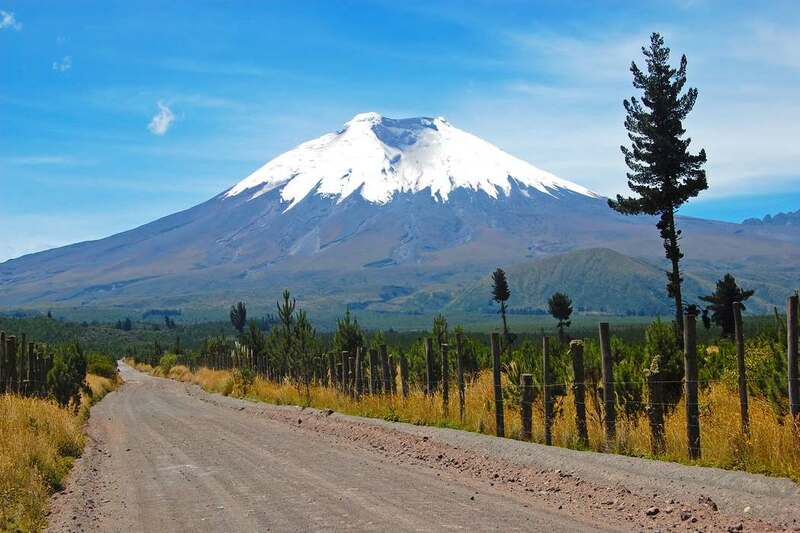 Like the sound of this Avenue of Volcanoes tour? Get in touch with Kuoda and we’ll start devising your very own customized Ecuador luxury tour. Visit indigenous communities and learn about local ways of life from the people who know it best: the locals themselves! Find your way around the South American kitchen during cooking classes with acclaimed local chefs. Learn about time-honored Andean weaving techniques and admire the impeccable leather crafts of the region. 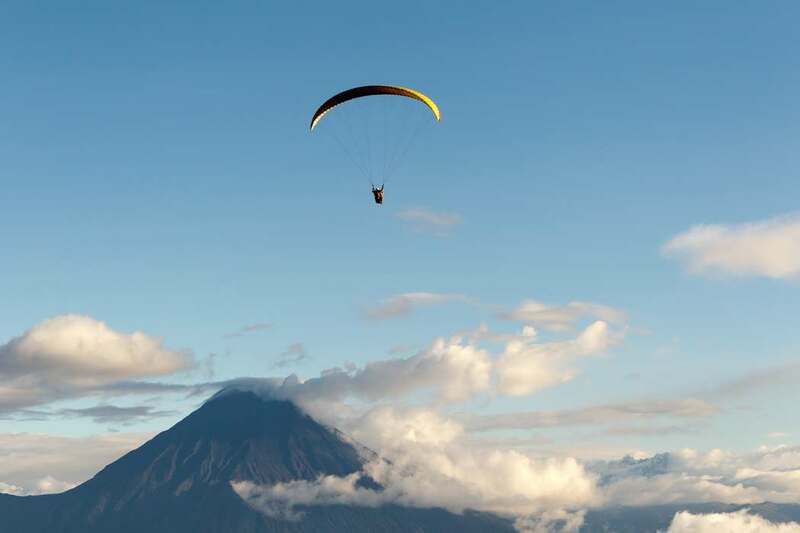 Ride horses, hike, fish or go paragliding around the dramatic mountain terrain of the Avenue of Volcanoes. Make the most of Ecuador’s striking scenery with deluxe, gourmet picnics where glassware, proper table settings, a professional waiter and delicious local dishes come as standard. Explore the flora-and-fauna-packed surrounds of the majestic Cuicocha lagoon, one of Ecuador’s most emblematic destinations. 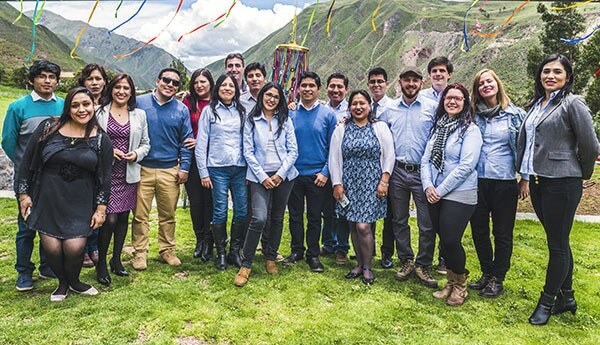 Personalized itinerary planning: Work with a Kuoda Travel Designer to create an Ecuador luxury tour of your dreams. Kuoda hosts take the hassle out of traveling. They’ll be there to assist you – whether with luggage, check in, transport or translating – at every destination during your private tour of Ecuador. Our private tours of Ecuador are fully flexible, which means we can modify them to suit your travel mood. So if you want to cut an activity or add on a new one, just say the word! Our staff handpicks the best hotels in Ecuador to ensure you get ultimate comfort and character during your stay. Talk with your Kuoda Travel expert to help find the right hotel for you during your personalized Ecuador luxury tour. 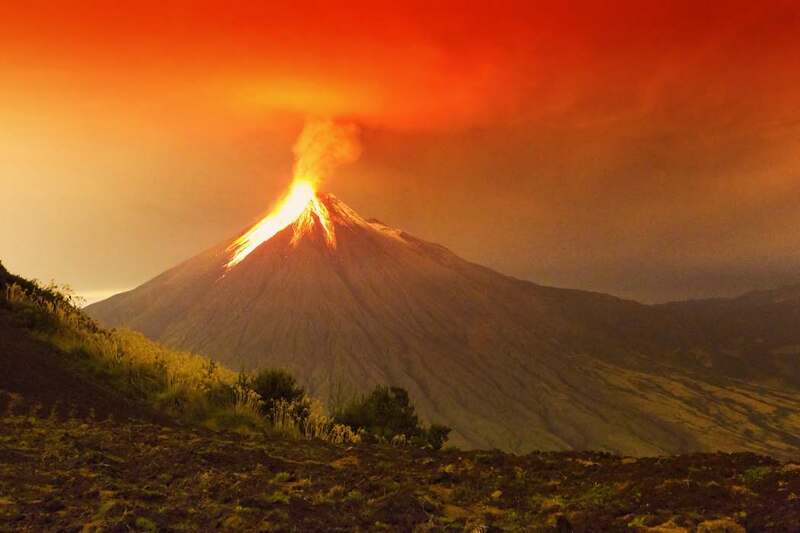 Ecuador luxury tour to the Avenue of Volcanoes itinerary is an ideal way for you to get inspired. Please know you can change or modify these tours however you deem necessary as all Kuoda itineraries are crafted just for you, to suit your individual interests and schedules. 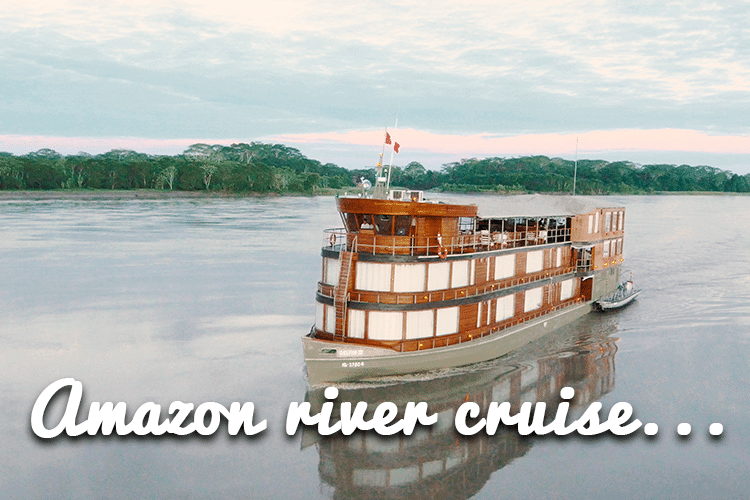 Interested in getting your Ecuador luxury tour completely customized? The price will be based on final accommodation choices, travel dates, and other custom preferences.